Black Coffee talks working with Pharrell Williams at 3:00 mark, check it out above. 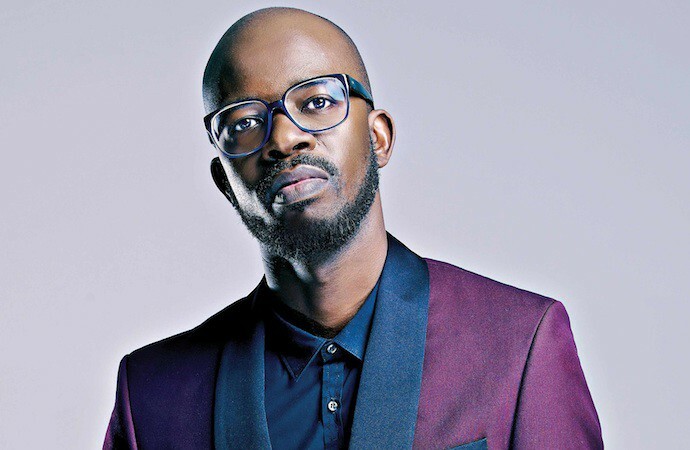 Black Coffee is a household name in South African house music, and any record with his remix is bound to be a winner. And with 1.3 million followers on Instagram alone, Black Coffee also uses his platform for a greater good. Sometime in the near future, he plans to create a whole new neighborhood in his hometown of Johannesburg. Black Coffee sat down with LA Weekly where he revealed working with Pharrell. “I’m working on an album. My other dream collab is Pharrell, so I’m working with him. Hopefully that song is going to be a single. I have great, great respect for him as an artist, but more so as a person. He’s one of the coolest people I’ve ever met.“ Thanks to pappoo for the info!